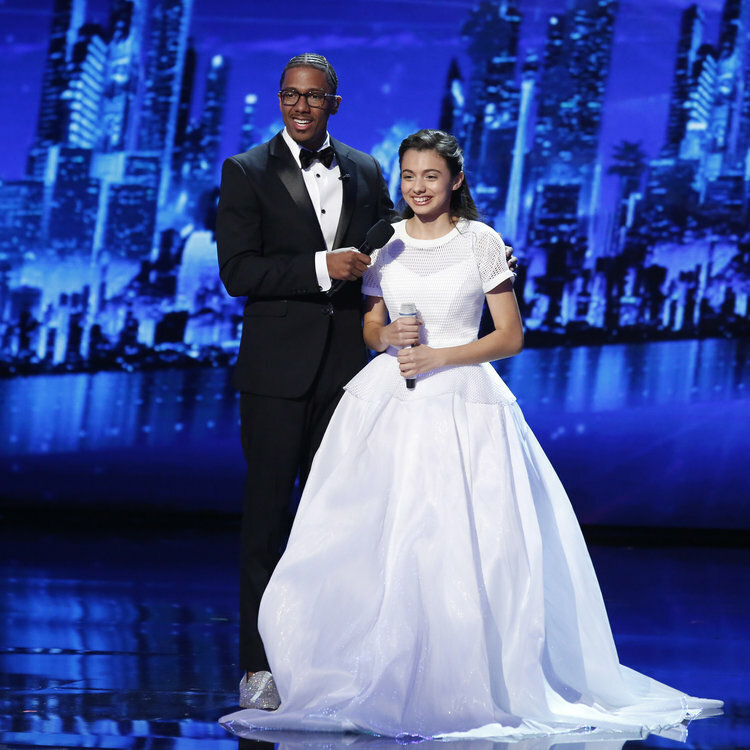 13 year old opera singer and Chicago native LAURA BRETAN discusses her incredible journey on this past season’s America’s Got Talent, where she became a Top Ten Finalist. 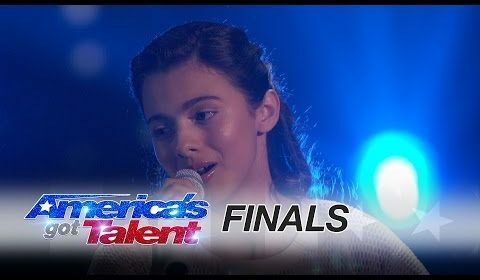 Laura kicked off season 11 of AGT, being featured on the very first audition episode and instantly won the crowd and judges over with her incredible performance of Nessun Dorma– so much that judge Mel B pressed the Golden Buzzer which sent Laura straight to the live show/quarterfinals! Showbiz Nation LIVE! Interview with Laura Bretan from SHOWBIZ NATION LIVE! on Vimeo. Encouraged by her mother, Laura Bretan has been singing in church since she was a four-year-old girl. At age seven, while listening to Disney’s “Sleeping Beauty,” she realized she can sing in a different manner, however she continued to sing only Christian music. 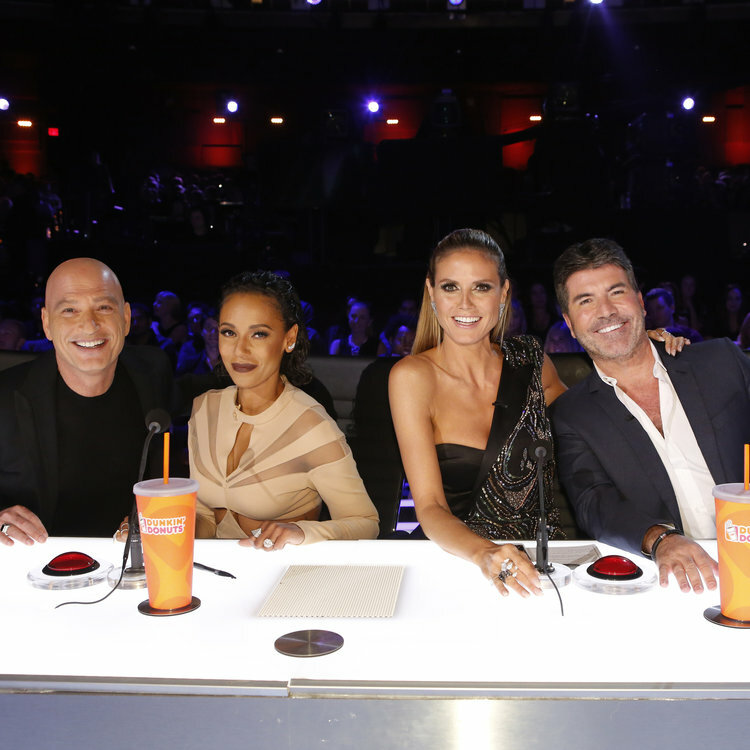 WHAT: The #1 show of the summer for the past decade and celebrating its most watched season in five years, America’s Got Talent will host Season 12 open call auditions in Chicago on Saturday, Nov. 12 at the McCormick Place. Chicago is the first stop on a 10-city nationwide search for America’s next big undiscovered entertainer. Interested acts can register now by visiting www.AGTAuditions.com, where they will also find additional details as well as helpful tips for auditioning. Acts unable to make it to one of the 10 audition cities also have the option to submit an online audition via this same website. Online auditions are also available for anyone unable to make it to one of the 10 audition tour stops AGTAuditions.com.